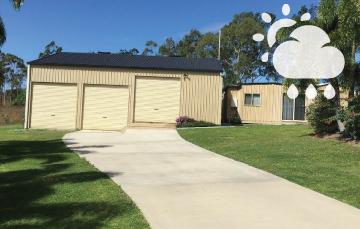 Your imagination is your only limitation with Sheds Online. 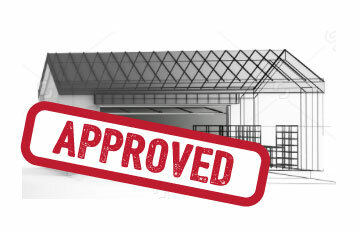 Design your custom built shed with your wildest dreams. 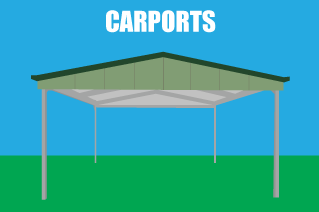 Sheds Online offer a delivery service to anywhere in Australia at local rates. 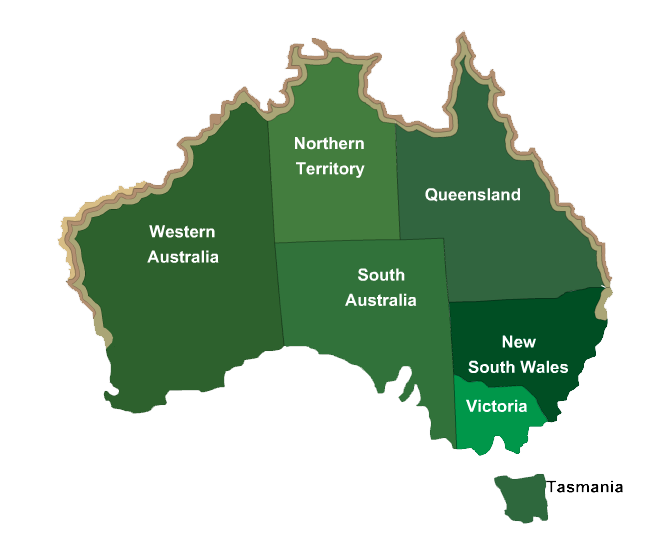 We are truly Australian and will deliver to your location. 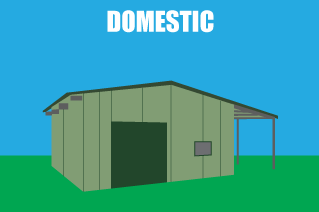 Sheds Online only uses the quality Australian made products. 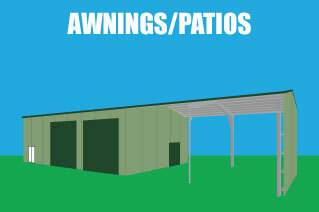 All sheds are designed specifically for your site requirements. 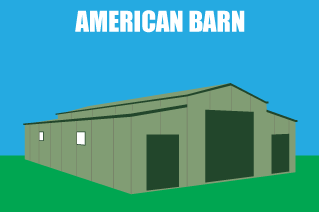 Become a Sheds Online Reseller, expand your business and work from home. 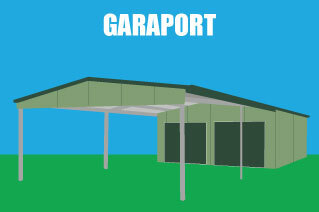 Discover the wind rating requirement for your shed. 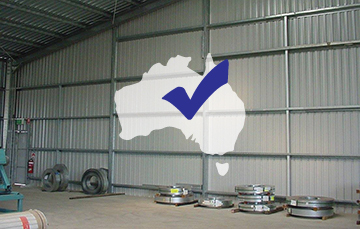 Are the supplied steels 100% Australian made and can your seller prove this fact? 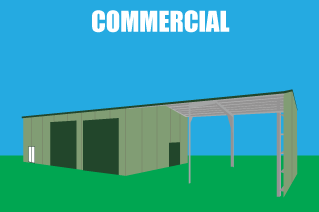 Can the seller provide proof that the shed design is engineered approved? 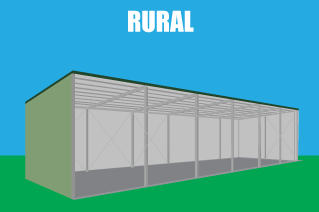 Follow the simple steps, to select your Region and the site characteristics, and it will give you an indication of what Wind Rating you may be required to use. Please Note: This is provided as a guide only, and you should check with your local council authorities for your exact requirements. The Wind Rating Calculator is for Australia only. To run the Wind Rating Calculator, click the button to the right under, the map of Australia. Please Note: This may take a little while to load if you are on a dial-up internet connection.